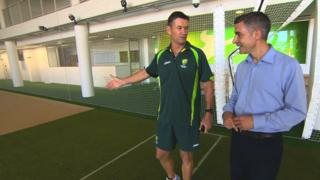 BBC Sport's Joe Wilson is given a guided tour of Australian cricket's new Centre of Excellence by former England and Worcestershire batsman Graeme Hick, who works as a high performance coach there. 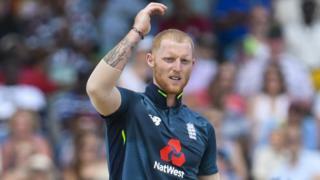 Zimbabwe-born Hick, who played 65 Tests for England, was appointed in September, and will work with the Australia A and Under-19 teams. Speaking ahead of the first Ashes Test in Brisbane, Hick says it is "fantastic" to have the opportunity to shape the future of Australian cricket.